The bars that were raised on this track, the authenticity of the video and how it made us appreciate Khuli Chana even more! 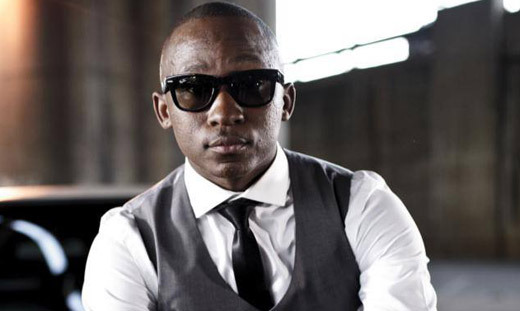 ‘Tswa Daar’ still remains as one of the most memorable songs ever, it depicts how Khuli Chana unleashed his Chana power on those lyrics. Lit, lit, lit!